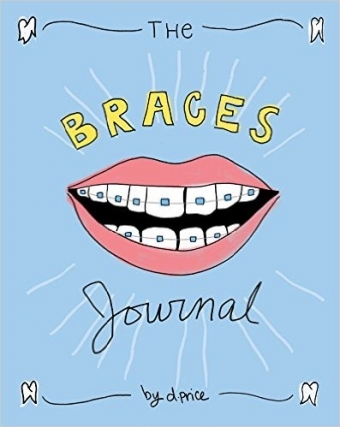 We’re excited to share the fun and interactive ‘The Braces Journal’ by Dan Price. 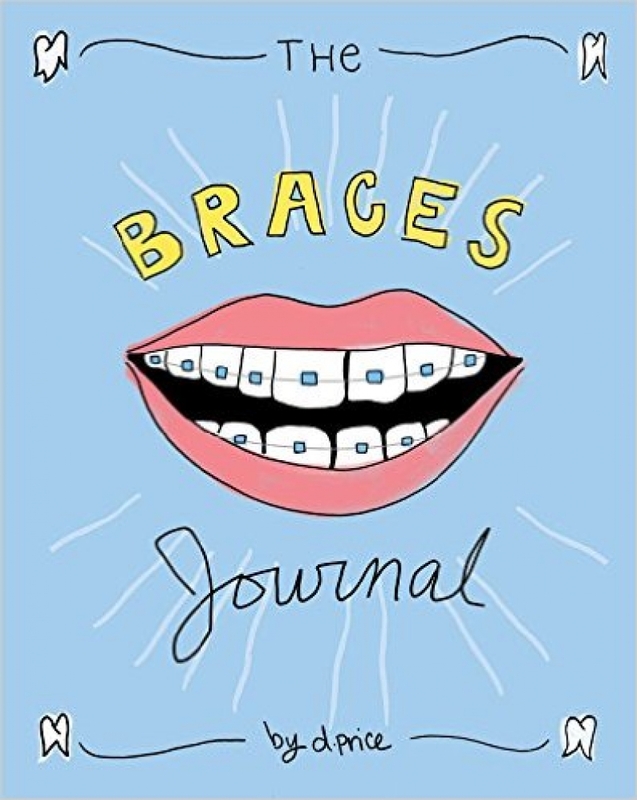 This is not only a book, it's actually an interactive journal with lots of advice and tips about living with braces, and which allows you to track your orthodontic experience! More and more children and teens are undergoing orthodontic treatment than ever before, and their parents want to help make the experience as positive as possible for them. This very cool and original journal will help do just that; it's a fun way for them to record their experiences. This journal was designed by best-selling author Dan Price to help children and teenagers get engaged with the orthodontic treatment experience. Inside, the pages are hand-drawn and hand-lettered with a variety of writing prompts to capture each important moment. There's space for before and after progress pictures and to track visits to the orthodontist, a ‘Fun Facts’ page, a suggested reading list, a ‘Forbidden Foods’ list, advice on what to do in an orthodontic emergency, and much more! The Braces Journal is a great resource and tool for kids and teens who are navigating their way through the orthodontic treatment process. And it will make for a great trip down memory lane when your child is older!